Home All About Exabytes Promotions CNY EBiz Gold RUSH ! BUY 2 FREE 1 Webhosting !! CNY EBiz Gold RUSH ! BUY 2 FREE 1 Webhosting !! 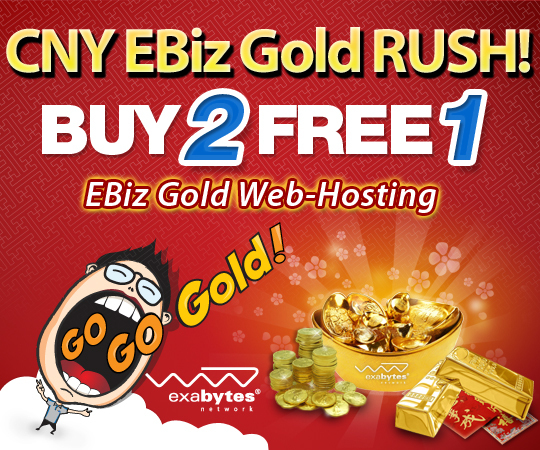 In this prosperous Chinese New Year, Exabytes wishes you an abundance of Gold & Luck, may you find the Treasure & Gold in your career, relationship & life, just like what you found at Exabytes CNY EBiz Gold RUSH, the “BUY 2 FREE 1” Golden Offer! This Golden Offer automatically entitles you to one-year FREE EBiz Gold Web-Hosting when you sign up for EBiz Gold with 2-year subscription. What’s more? Your Setup Fees are 100% Waived! So don’t wait! Join the Gold RUSH and Go GOLD NOW!! 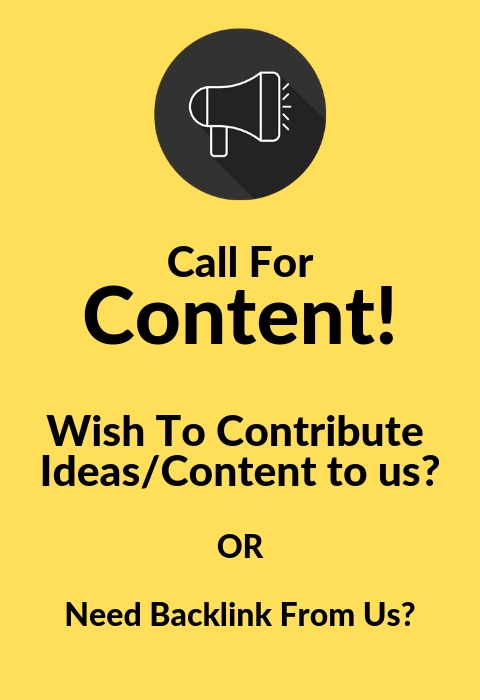 Previous articleExabytes Host & Win Contest is BACK !! !